…that these shorts are incredible. 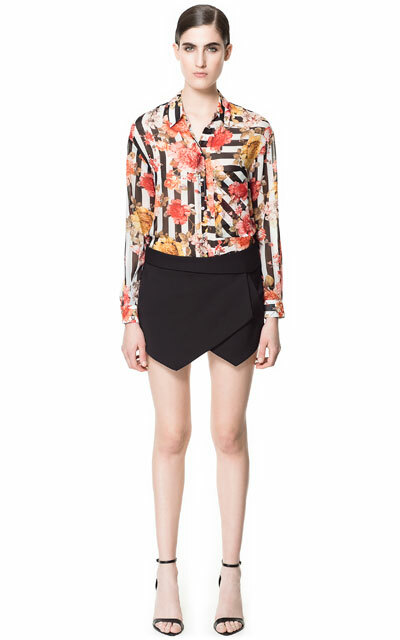 Two international bloggers I follow have bought and flaunted these shorts and I love them. 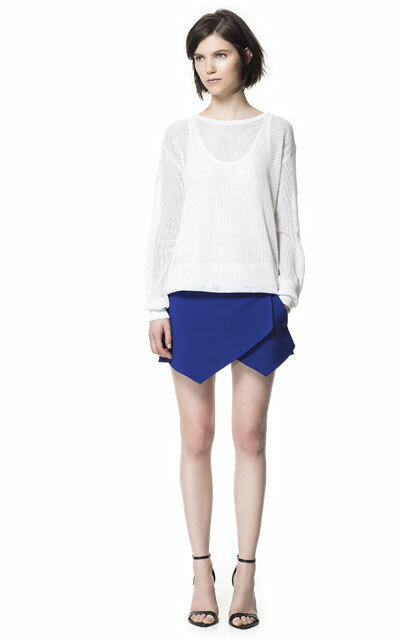 To get techinal, it is actually a skort. Which kind of makes it more awesome. 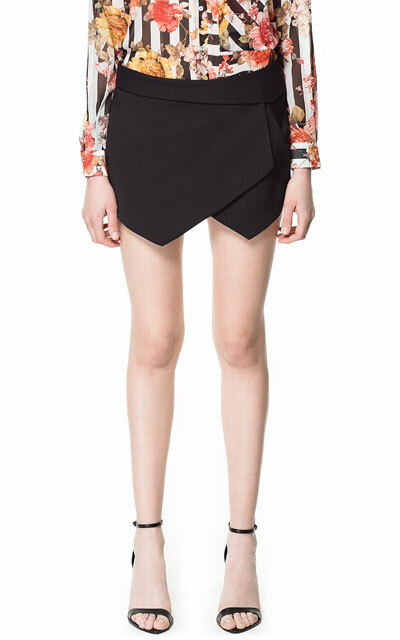 You have to admit, this is the coolest moment for the skort since Limited Too circa 1990. The best part is that it’s available in the US (I was seriously afraid only my Euro buddies would have the honor of owning this piece). What color would you choose? I’m kind of crushing on that cobalt blue. ← Turn Up the Color: New Accessories For Summer! So fresh and unique, I’m lovin the white, although I don’t wear shorts, but I do envy folks who do. I am of the ghostly-white-legs variety, lol.